For most of the past century, globalization has been driven by large businesses. The very term multinational conjures the image of a giant corporation whose far flung units touch every corner of the world. The internet has turned that image on its head. Borderless and unparalleled in scale, the internet connects an estimated 3.2 billion users, or more than half of the world’s population. As such, it allows virtually any business, no matter how small, to reach customers anywhere. In fact, 70% of online businesses are selling internationally today - but many feel held back by protectionist regulations. Research Report: Global Natives. 70% of online businesses are selling internationally, many of them from the first day of their existence. 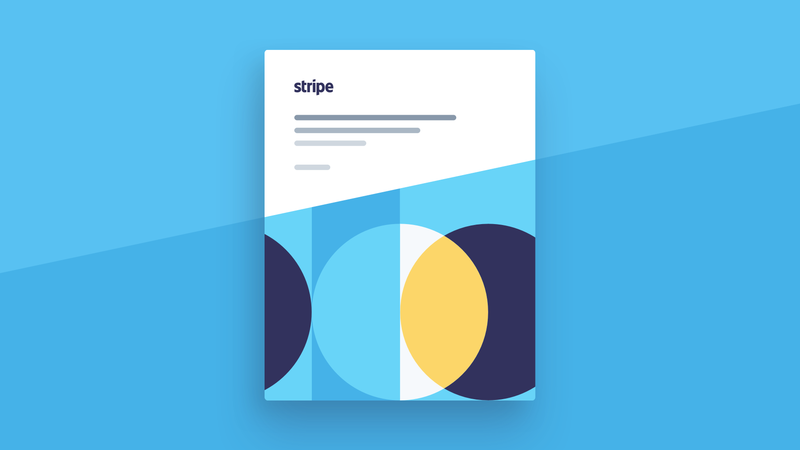 Stripe looked across years’ worth of data of seek patterns by country, time-of-day, and other behaviors to guide businesses’ approaches to combating fraud.